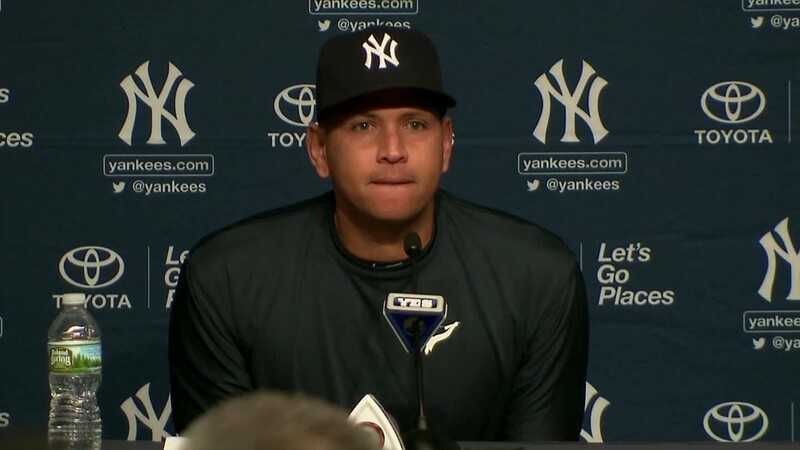 Alex Rodriguez, the infamous former Yankee player, has just inked a contributor deal with ABC News, a source familiar with the agreement told CNNMoney. The source said A-Rod will make occasional appearances on the ABC shows "Good Morning America," "World News Tonight," and "Nightline." It's not yet known when Rodriguez will first appear on the network or how long his contract will run. The financial terms of the deal were not disclosed. ABC declined to comment. A representative for Rodriguez did not return a request for comment. Rodriguez retired from baseball last August, leaving behind a mixed legacy. He's fourth on the all-time homer list, but admitted in 2013 that he had used performance-enhancing drugs. He was suspended for the entire 2014 season. In 2007, he signed a $275 million, 10-year contract -- one of baseball's largest-ever salaries. Throughout his career, the three-time Major League Baseball MVP notched 3,114 hits and 696 home runs. Rodriguez's personal life also thrust him back into the news in recent weeks. During an appearance on ABC's "The View" in March, he confirmed that he is dating singer and actress Jennifer Lopez. A-Rod isn't the first retired sports star that ABC News has scooped up. In 2014, Heisman-winning former quarterback Tim Tebow joined "Good Morning America." A year later, Jesse Palmer signed on to be a "special contributor" to "GMA." And "GMA" host Michael Strahan is a former New York Giants defensive end.